Absolutely love my new pink Fendi watch. Super great price compared to other retail sites. The gold and silver combo looks great with the pink leather strap. Fendi was established in 1925 by Eduardo Fendi. Today it is one of Italy's paramount fashion dynasties. Fendi launched its watches in the late 1980s. 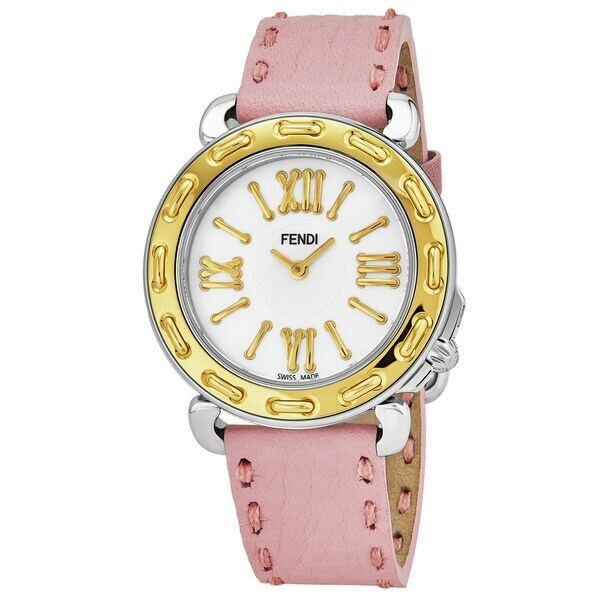 Fendi watches are appealing to both men and women due to their attractive and sleek designs.